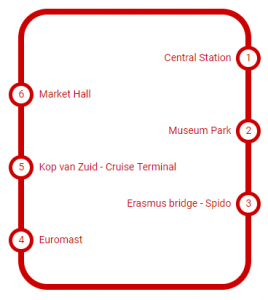 For an up to date overview of departure times and days of City Sightseeing Rotterdam, click here! This deal only applies on the day of your City Sightseeing tour. This deal can be purchased through the City Sightseeing online booking system, at one of the ticket points or in the bus. Check the departure times of Spido here. Check the opening hours of the Euromast here. No separate reservations are required for Spido and the Euromast. Children up to 3 years costs are free at City Sightseeing Rotterdam and also at the Euromast and Spido. 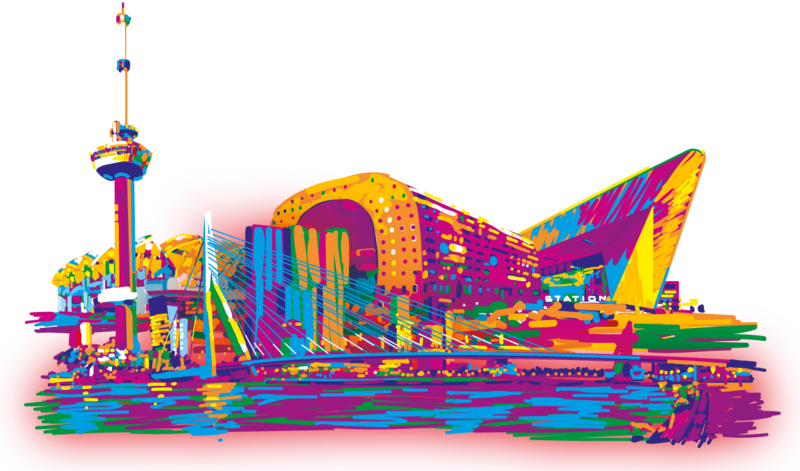 The Visit Rotterdam Deal can only be bought online at our online booking system. We advise your to book your ticket in advance to avoid disappointment.